Valid on Veg Burger with 1 Oreo Shake. Valid at Being Truckers outlet in Noida. 1. The customer will get Veg Burger with 1 Oreo Shake at Rs.210. 2. Valid at Being Truckers outlet in Noida. 4. The offer is valid for once per user. 5. Prior reservation is mandatory. 6. The offer is only valid for Dine-in orders. 7. Not valid on Festivals, Public Holidays & Special Events. 8. The voucher cannot be clubbed with any other offer/promotion. 9. Users who have not undergone Paytm KYC will not receive cashback in their wallets. 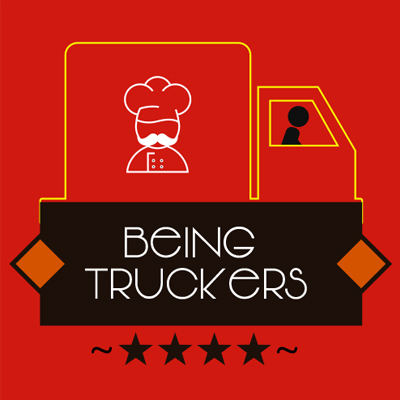 Visit the Being Truckers outlet to redeem the offer.